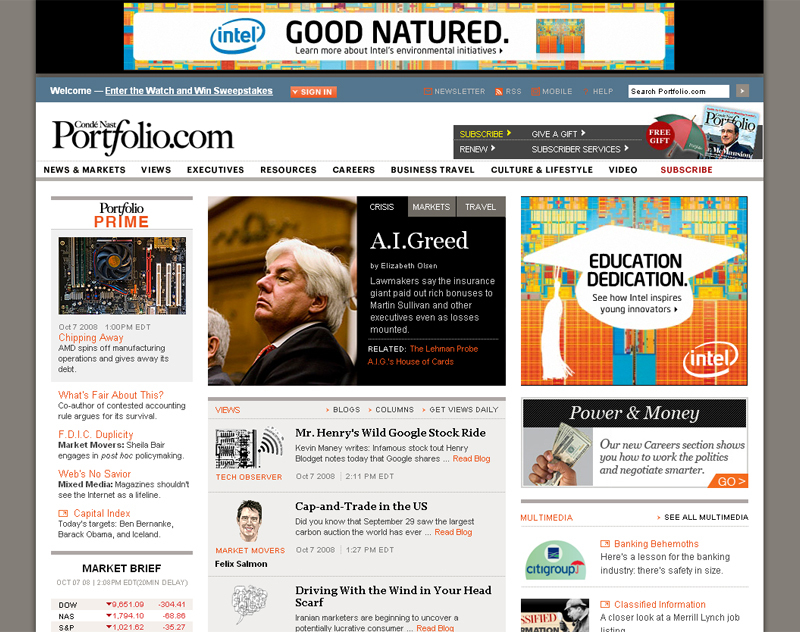 NYC lead UX work at a global financial institution, Medidata, Fidelity, Atmosphere Proximity [BBDO], H4B Chelsea [Havas Health], and Razorfish NYC (2007-2013). 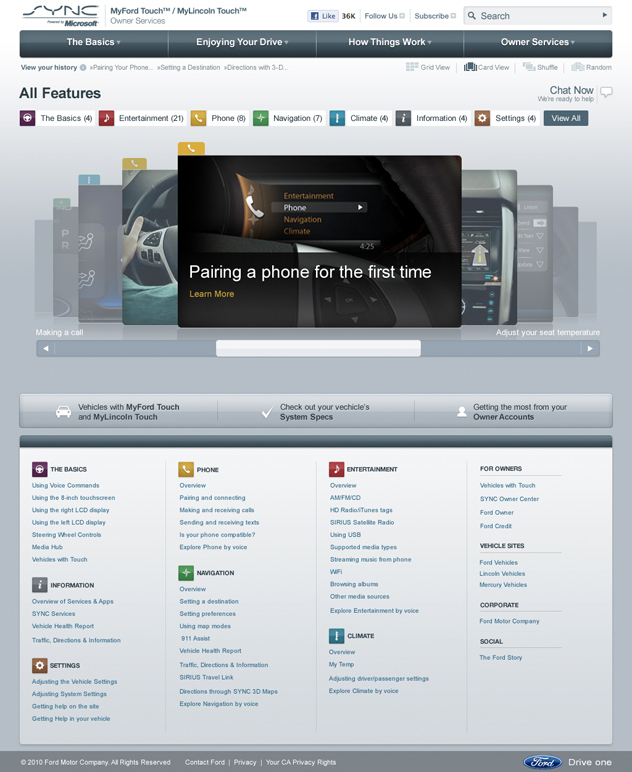 Clients include: DePuy Synthes (Johnson & Johnson), Novo Nordisk, Genzyme (Sanofi), BlackBerry, Prudential (lead on multiple workstreams), T. Rowe Price, MetLife (global intranet redesign), EMC.com (EMC World launch & CMS UX implementation), American Red Cross (intranet redesign), the 2009 Webby Award-winning ESPN.com redesign, and on Ford (MyFord Touch and MyLincoln Touch Owner Support Sites). 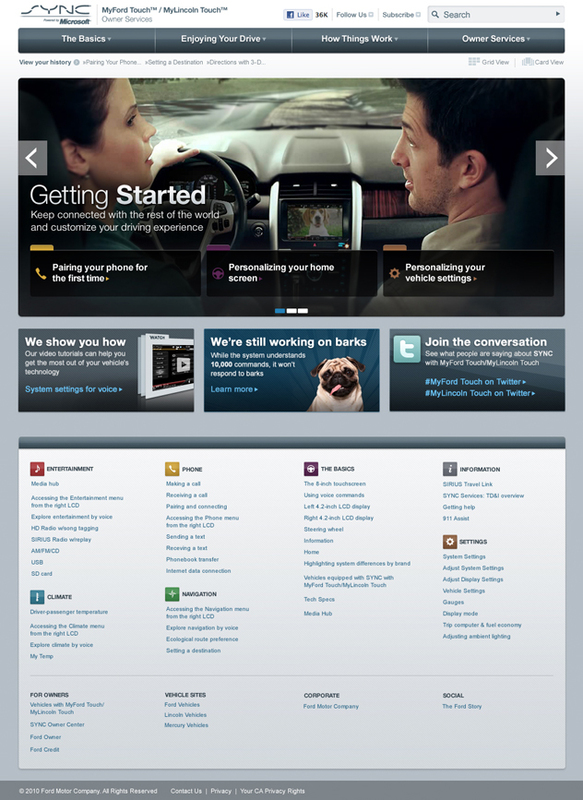 Also independently developed sites, with UX, content and social strategy for: Bob Williams for Alaska (2013-14 Lt. Gov. 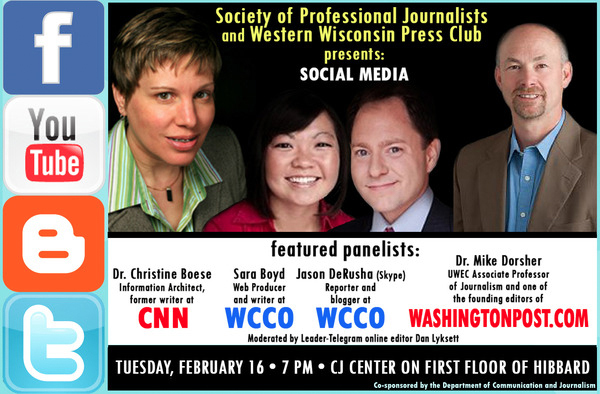 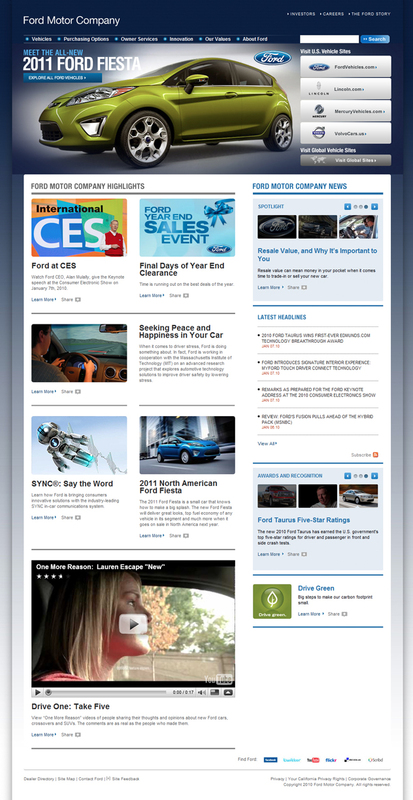 Campaign), international journalism startup Latitude News (started by Maria Balinska, a Harvard Nieman Fellow, published from 2010-13), and Alexandra Foucard (professional actress’ online identity/brand). 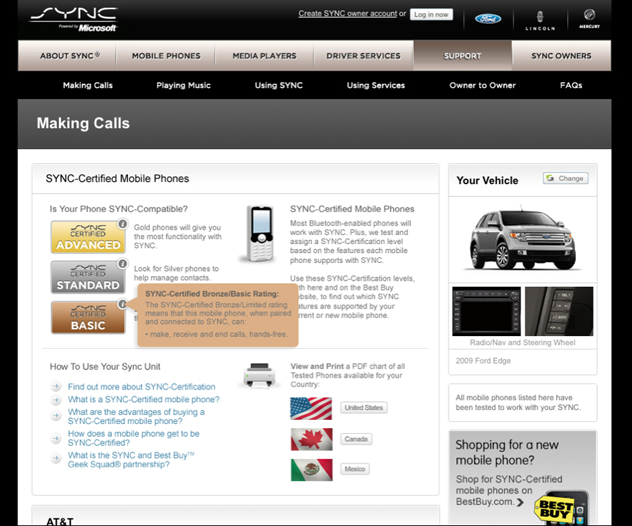 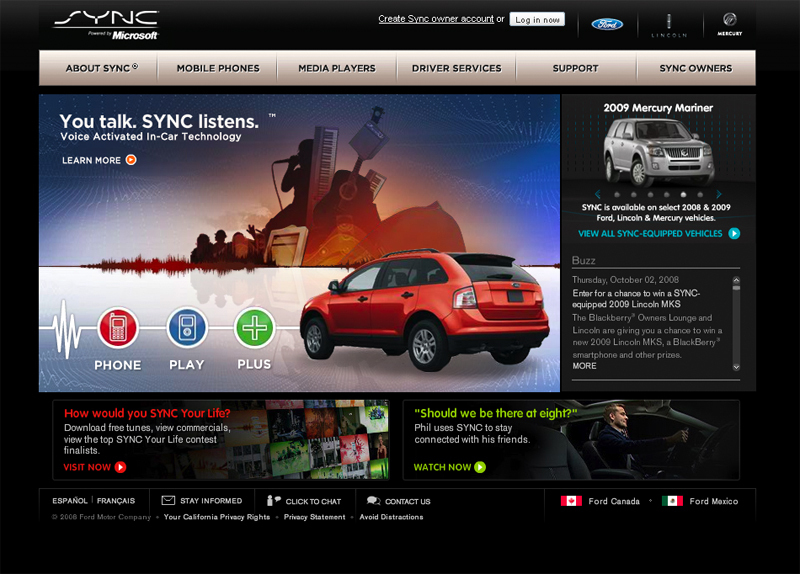 For two years at Razorfish I was a primary subject matter expert on the SYNC hands-free voice-control system for Ford, and primary UX designer for the initial 2010 MyFord and MyLincoln Touch owner support site–with Ford ecosystem cross-linking and social media strategy. 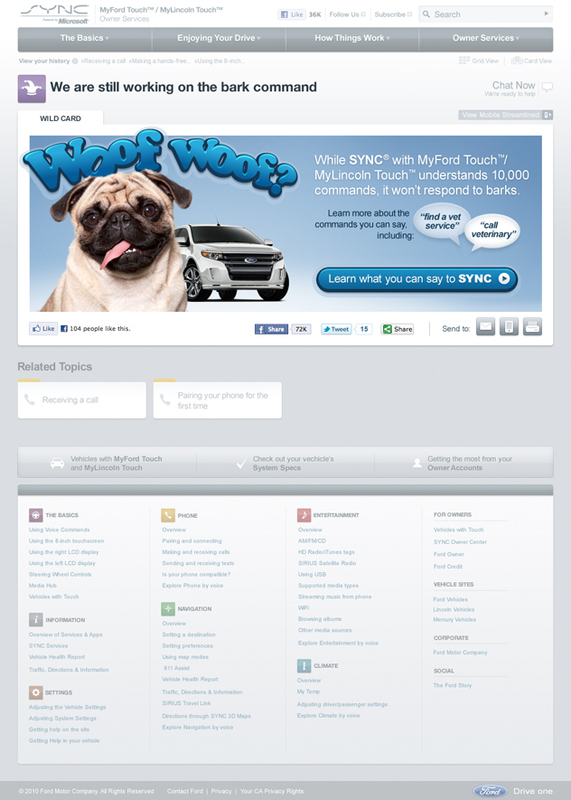 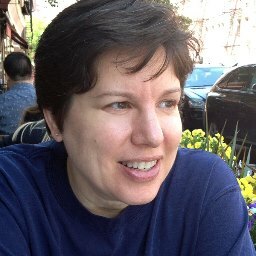 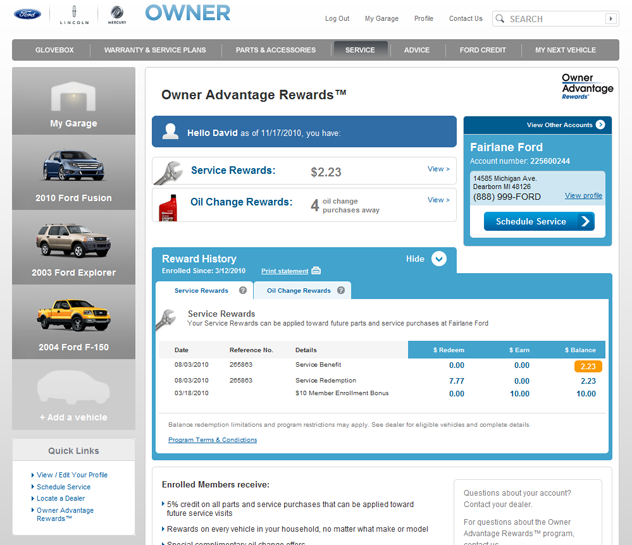 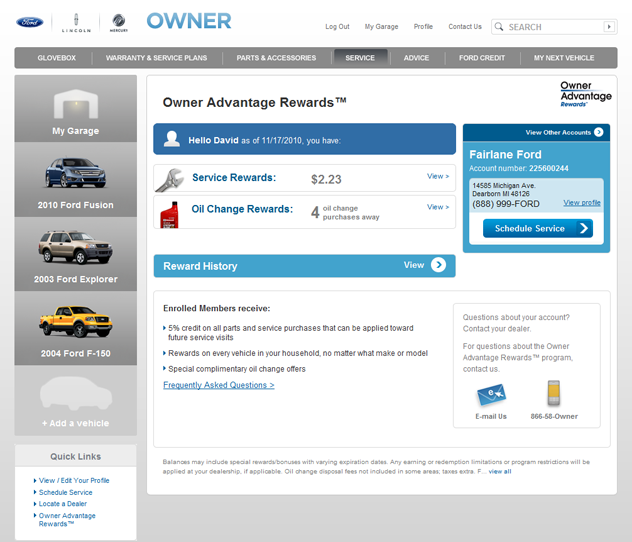 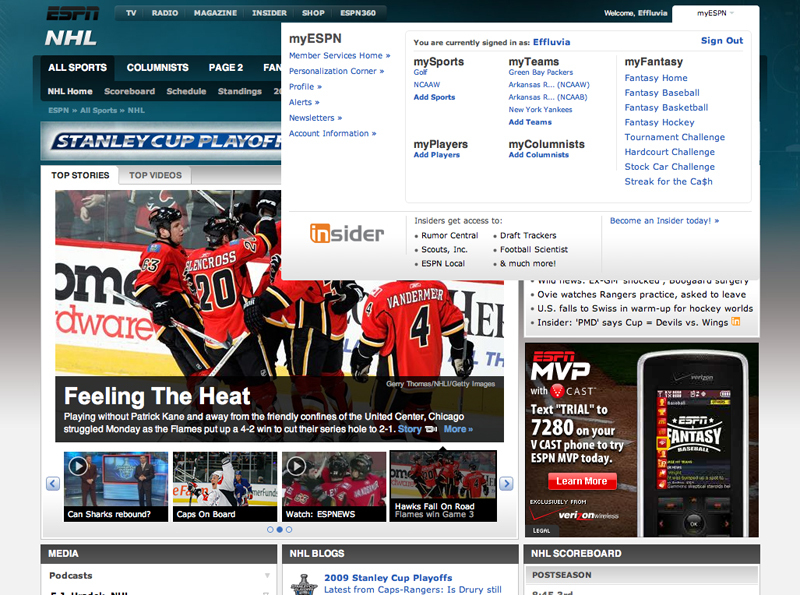 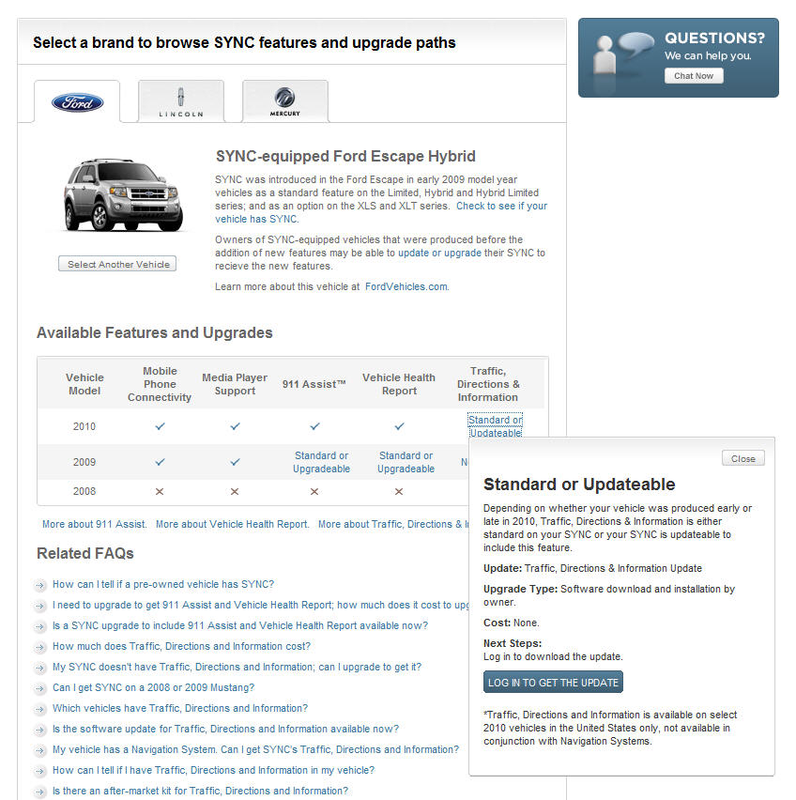 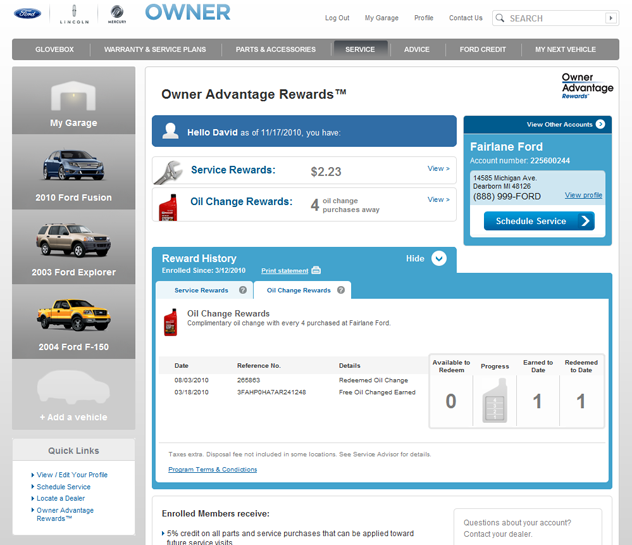 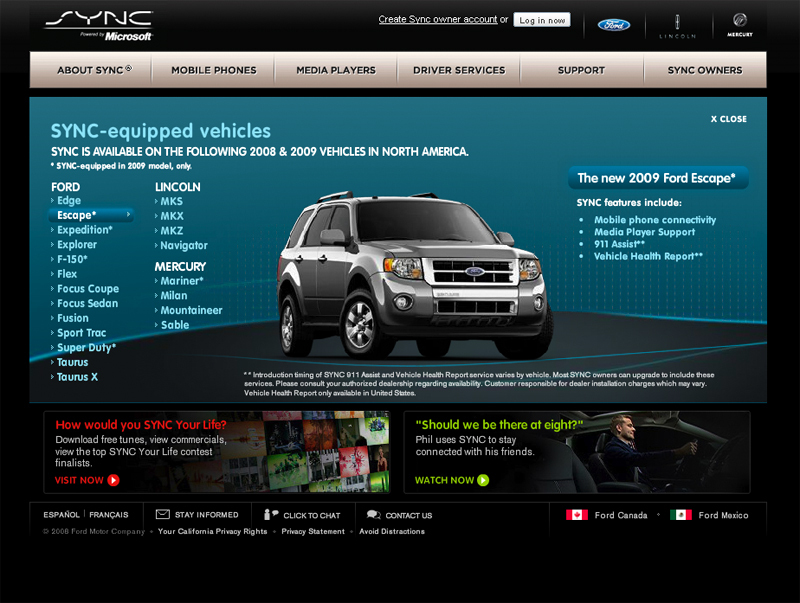 I also solved integration issues within the Ford web ecosystem with the Ford Owner, Vehicle and Corporate sites (including working on FMC Dealer intranet UX research project, Ford SYNCmyride.com, Ford Auto Shows). 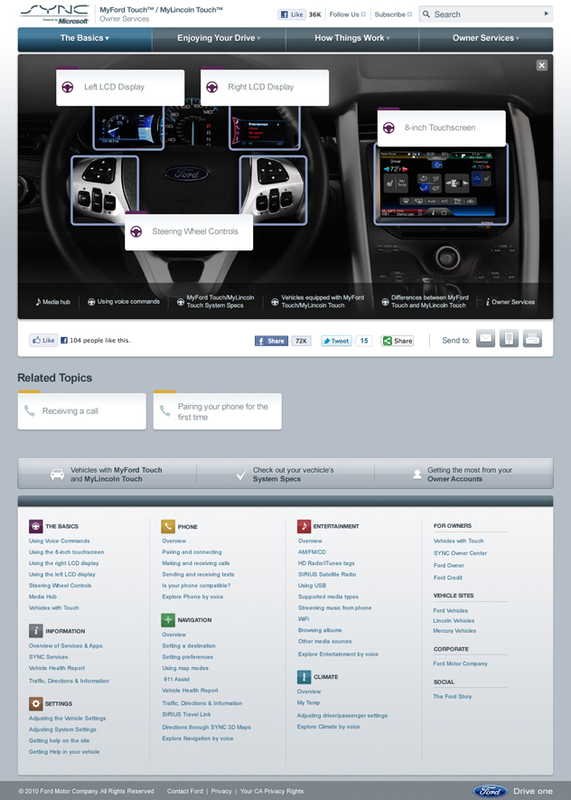 My core UX design structure for the MyFord Touch and MyLincoln Touch owner support sites won $9M in additional work to redesign the entire Ford Support user experience, using the same information architecture. 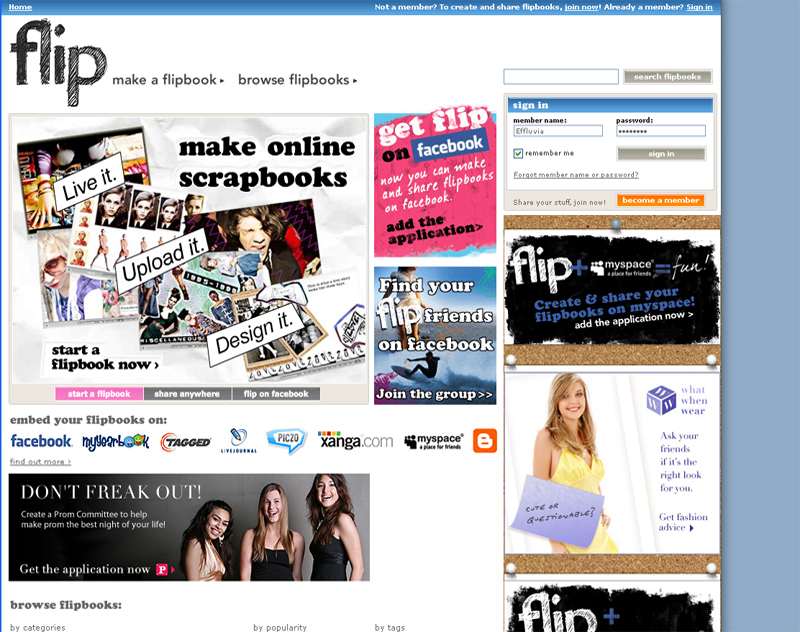 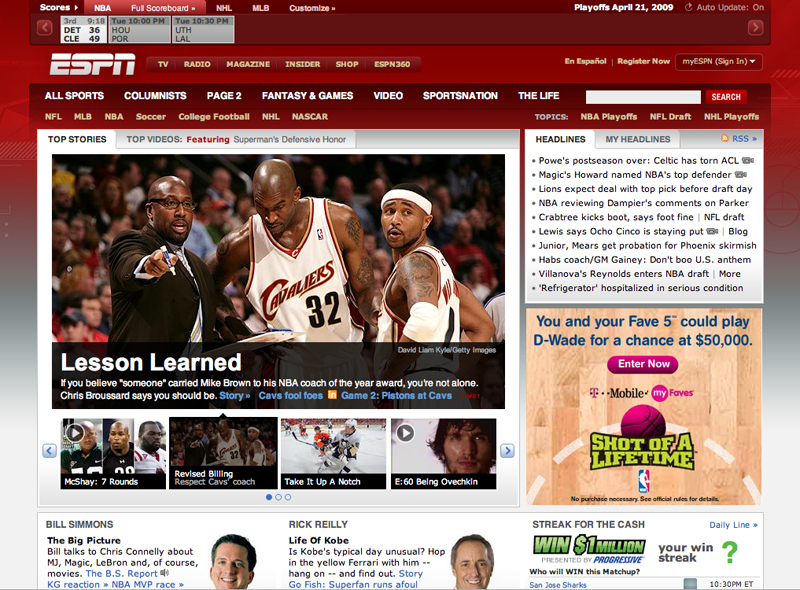 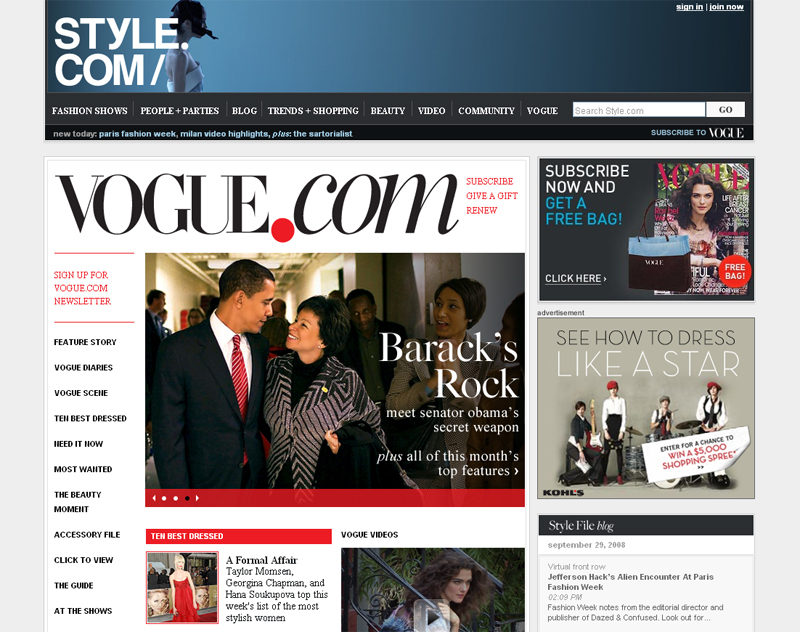 Also worked nearly two years for Razorfish on-site at Condé Nast for the following sites: Style.com redesign (when Vogue was still integrated into the site), Portfolio.com , Flip.com, and Men.Style.com (when GQ was still integrated into the site).